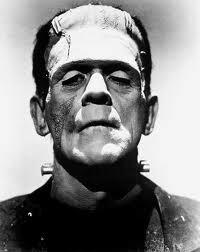 I love Mary Shelley’s “Frankenstein”. I think the themes of ethics, science, and consequences are universal – and I’m hoping my ENG3U students feel the same way. We will be diving into the novel next week! Stay tuned!